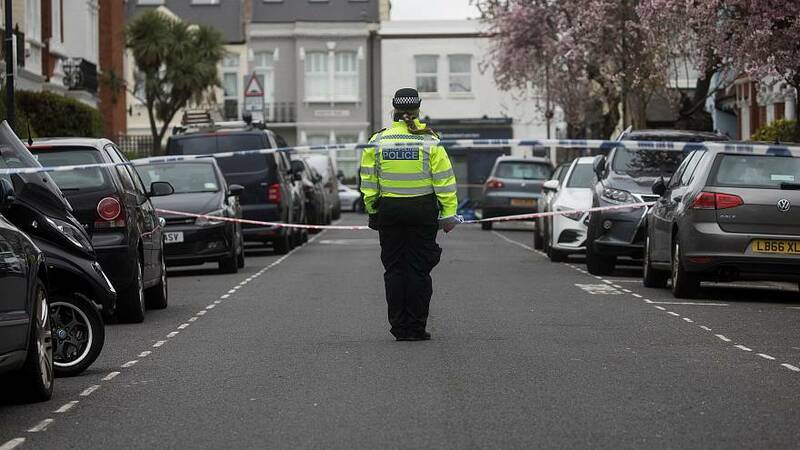 Police in London are investigating the fifth stabbing in four days in the same north London district, it emerged on Tuesday. Four victims were stabbed from behind over the weekend in Edmonton, an area in the north of the UK capital. Officers said they believed it was not terrorism-related and the victims appear to have been selected "at random". In the latest attack, a man in his 30s was found with stab injuries on Tuesday morning, the Metropolitan Police said. The victim is in a life-threatening condition in hospital. Police said they believed a single suspect was behind the five stabbings. “The actions of the suspect, the fact they are in a similar area, and the descriptions given, mean that we are potentially looking at just one individual perpetrator. However, until the investigation has developed further and we are in a position to speak with certainty about this, I have a duty to ask the public to remain vigilant and to please continue to report anything suspicious to us," a police statement read. A man in his 30s was arrested on suspicion of causing grievous bodily harm on Tuesday. Two other men were arrested on suspicion of grievous bodily harm for the weekend attacks and remain in custody. Authorities are grabbling to contain the surge in knife crime. Official statistics last month showed there were 285 fatal stabbings in England and Wales in 2018, the highest level since records began more than 70 years ago. Police say the rise in knife crime has been driven by factors including rivalries between drug gangs, cuts to youth services and provocations on social media. Prime Minister Theresa May held a meeting to discuss the surge in knife crime on Monday and warned the UK "cannot simply arrest itself" out of its knife crime epidemic and a "multi-agency, whole community" response was needed to tackle the problem.